Find out about the Hike to Help Natalie on Sunday 12 May (note new date). GDPR and Walks Registers: For insurance purposes we now record some participant details on our social walks. Members should be prepared to give their name and membership number. Many thanks for your cooperation. This is the form. More backgound information is here. Our GDPR Officer is Neil Higham. Check our Dates, Details and Documents. Keep up with Kent Group on Facebook. 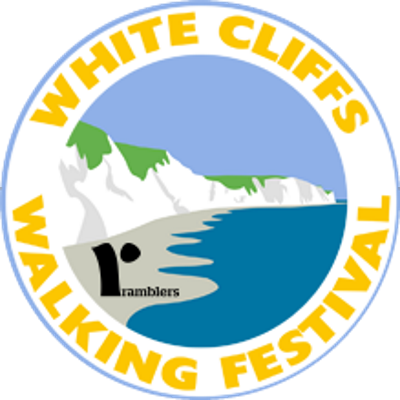 If this is your first visit you may want to have a look at the national LDWA website to get an idea of all that we offer to those who enjoy long distance walking. 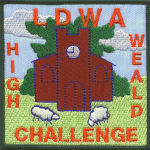 You can also find out about where to meet us for a walk and how to join the LDWA. 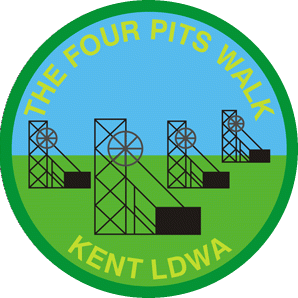 Once you have joined the LDWA we would encourage you to become a member of Kent Group by ensuring that your Local Group Memberships include Kent. 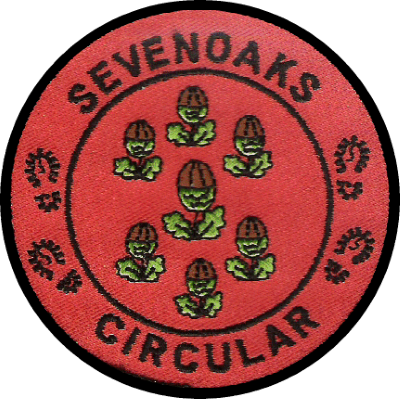 Please contact our Membership Secretary Neil Higham with any membership query or for details of how to receive our printed Kent Group Newsletter three times a year. Warning: our old website (ldwakent.org.uk) now displays a range of footwear. it has no connection with this site and is probably best avoided.